For many companies, the main sustainability impact lies in their supply chain. From sourcing sustainable material and ensuring the future livelihood of your farmers, up until transparently informing your consumers of your sustainability impact with tangible evidence. Every action you take to improve the sustainability of your business produces valuable data. Measuring this data and seeing the broad effect on your sustainability impact is the ultimate goal for every sustainable brand. In order to achieve the sustainability goals of a company, every manager needs insight into its sustainability impact. Visualizing all relevant data through advanced dashboards will produce valuable information on the progress being made, as well as opportunities for costs savings and improvements. Measuring individual KPIs in various areas is a good start, but what you need is a helicopter view with advanced options to analyse and correlate pieces of data and turn this into valuable information. This helicopter view will show you where you are, where you came from and where you will be heading to. 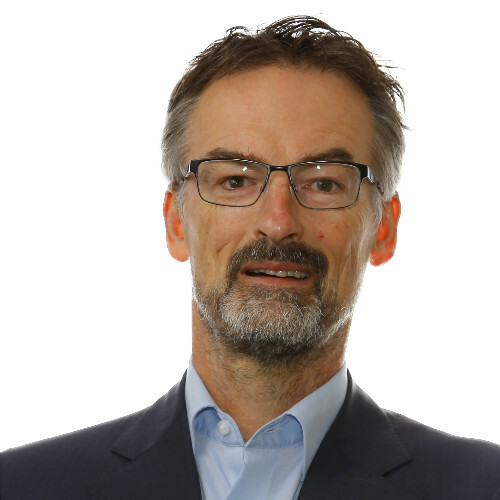 What data is already available in your supply chain and what data is missing? Data capture - how can I harvest data from the supply chain? How can you analyse this data and transform it into information? You can read more about how to achieve insight into your sustainability impact in our latest white paper. 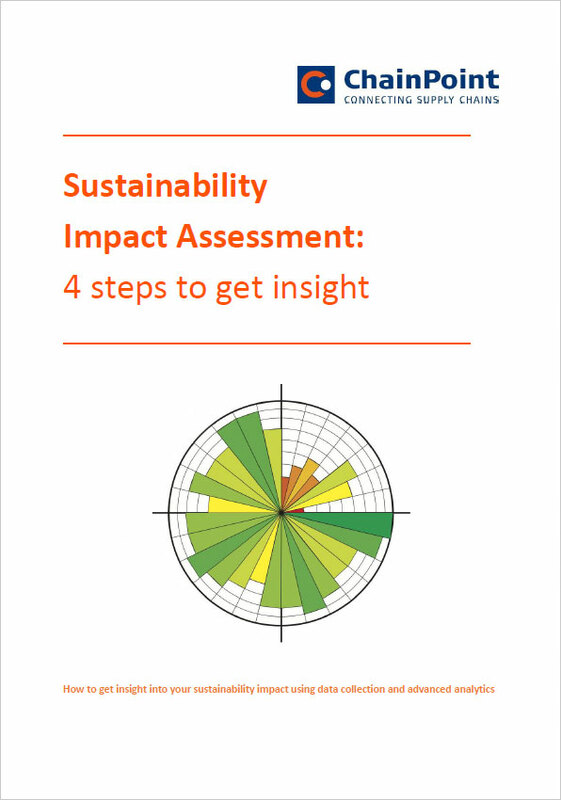 Just download our white paper and learn more about Sustainability Impact Assessment.